Had to sit on this word for a day before I could wrap my mind around words. I’ve always been a good secret keeper. When it comes to people telling me their deep dark secrets, I can hold them gingerly in my mind, making sure to hide them away for my thoughts only. This also means I’m a terrible secret sharer. 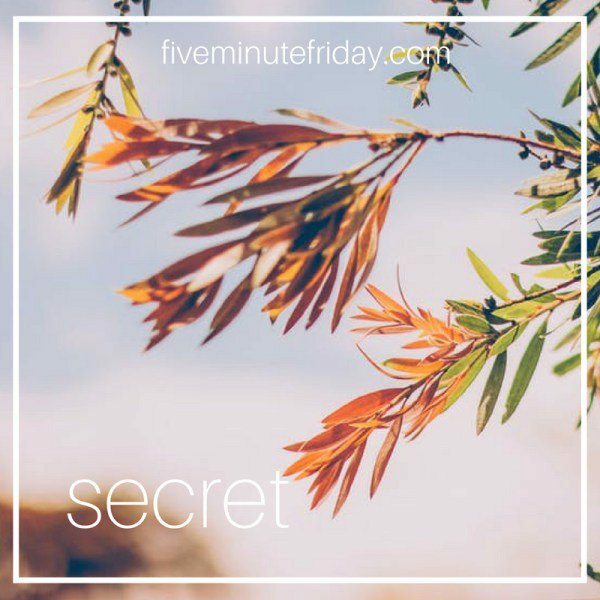 When it comes to my own secrets-I’d love to say I don’t keep any, but don’t we all? There are little (or big) hidden things swept under the rug, things no one but me and the good Lord know. It just happens. I hold onto my own secrets tightly, unsure who is safe enough to hold them with the same care I hold theirs. I don’t have a confidante I can pass my secrets to. I don’t have a husband or partner to unload my life into. So I don’t. It accumulates under the rug. I’m good at letting others tell me their secrets, their stories interwoven between. I wish I was better about letting go of my own. Because one of these days, the rug will be pulled, and the secrets will unravel as the dust settles beneath it. It’s hard to find those we feel safe sharing our secrets with. Know your secrets are safe with us friend. I followed you on Twitter. 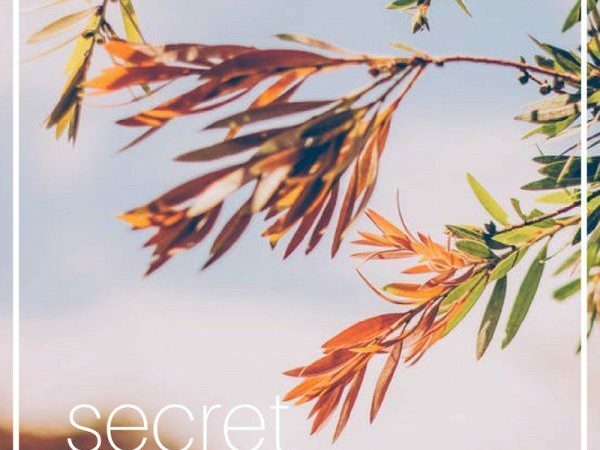 Very interesting questions and a look at secrets. Yes we need to certainly tell them to Jesus. Then ask Him if they need to be shared with a confidante. thank you for speaking so truthfully. It is vulnerable to tell secrets. There are a few people I would like to go to and take the secret back. It has taught me to think before I tell others my secrets…Gloria. Hi Jordan – I too think I am a better secret keeper/receiver than a secret teller. I think I like the role of loyal confidant (Enneagram 6) but I hesitate to share my own stuff. Partly it’s not wanting to be a “bother”; partly it’s distrust; and partly, I’m sure, it’s pride. Your post makes me think more about that tendency because I’m sure in my case at least it is not entirely healthy. Thanks for this. Next Post I want to hold your hand.